You will earn 1429.00 bonus points. ? 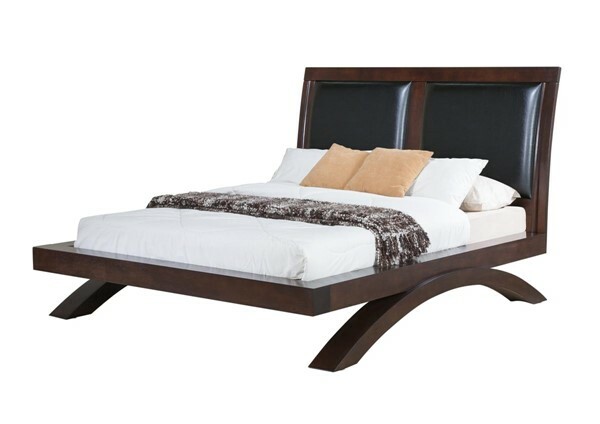 The Picket House Furnishings Zoe King Platform Bed w/ Upholstered Headboard features a savory espresso finish. The bed's arched base and slightly bowed upholstered headboard confirm your sense of expressive style and its sleek and sophisticated pillow inserts are an exciting complement to the platform base.